They commenced their journey as professional DJ’s at the tender age of 15, making several appearences in small clubs and being residents of BeatFM radio DJ. After years of migration, hard work and application, this energetic DJ duo rose to fame with a hard-hitting track called Wakanda. 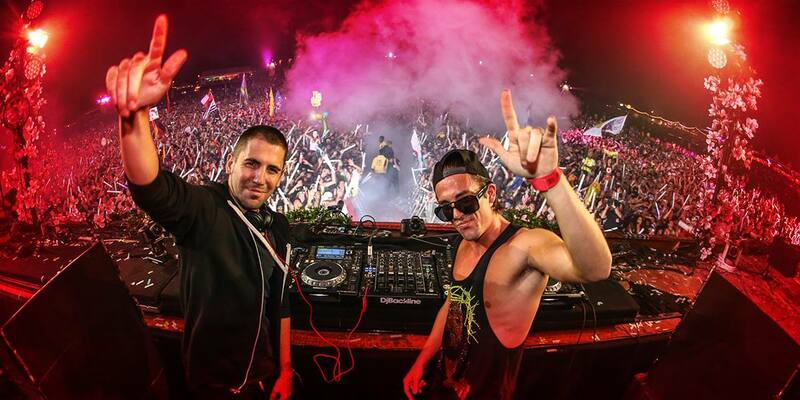 Now officially the 2nd best DJ’s in the world, Dimitri Vegas and Like Mike are literally ruling the hearts of thousands of fans with their uplifting melodies and signature drops which are best known for throwing the audiences into absolute delirium. After stamping their authority on leading music festivals across the globe, their adrenaline gushing live concerts left the EDM family in India wanting to get a taste of the madness which is synonymous with this Belgian/Greek duos performances. And, to their delight, the wish eventually came true when Sunburn got these dance music stalwarts to Mumbai for the annual Sunburn Mumbai Festival in 2013. Although there was a huge crowd expected for the headlining act, the overwhelming response from the crowd surprised the brothers to some extent and they fell in love with the country instantly. Now, DVLM are looking to broaden their pre-existing spectrum of skills by venturing into an absolutely unknown territory, which is best known for the controversies it creates; Bollywood. Yes, you heard that right. And yeah, we are in our senses when we say this. 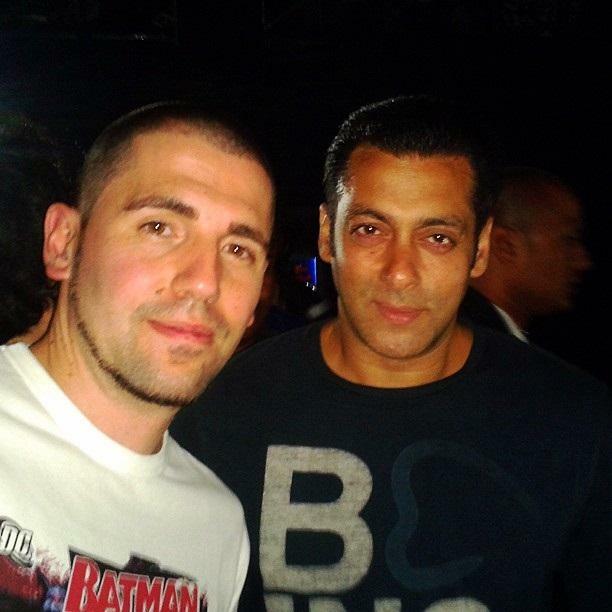 Reportedly, Dimitri Vegas and Like Mike are currently working on a top-secret film project with their actor buddy and Bollywood superstar Salman Khan. After alluring the crowd of Goa with an intriguing dose of festival bangers, the Belgian duo wrapped up the recently concluded Sunburn Festival, Asia’s largest dance music festival in emphatic fashion. The Belgian duo is currently in talks with Khan over the prospect of producing music for the superstars upcoming movie, and though nothing is finalised yet, you sense that something massive is definitely on the cards. There is still a good amount of tranquillity regarding the apparent project, however Dimitri Vegas’ statement to the Indian media definitely gave us a glimpse of what the future has in store for us. We hope the Belgian brothers the very best of luck with their Bollywood endeavors.